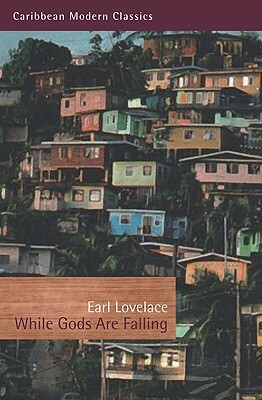 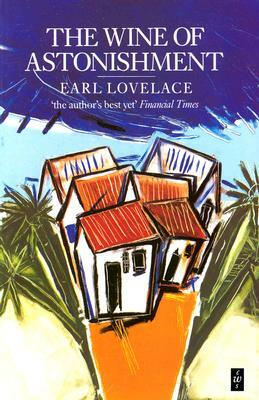 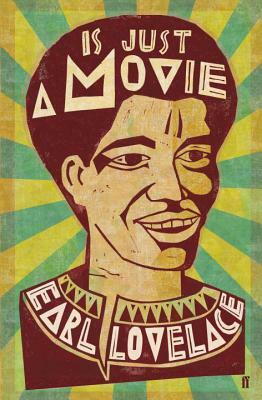 Earl Lovelace was born in Toco, Trinidad, and has lived most of his life on the islands of Trinidad and Tobago. 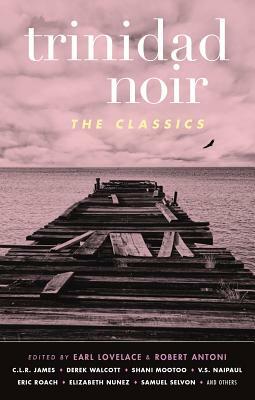 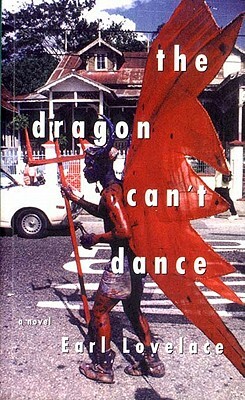 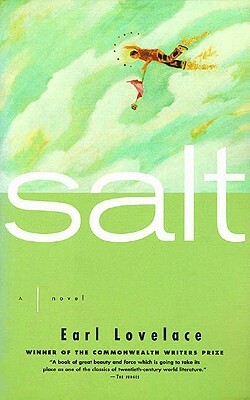 His books include While Gods Are Falling, winner of the BP Independence Award, the Caribbean classic The Dragon Can’t Dance, and Salt, which won the 1997 Commonwealth Writers Prize. 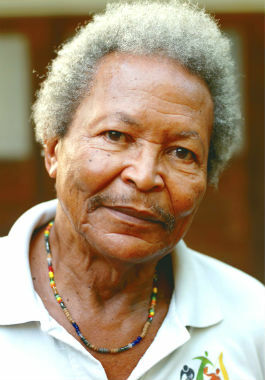 For Is Just a Movie, he has won the Grand Prize for Caribbean Literature by the Regional Council of Guadeloupe. 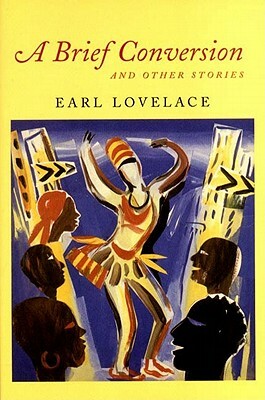 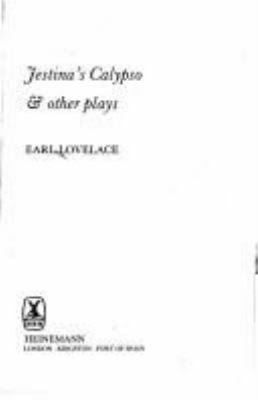 Tell us how much you like Earl Lovelace.